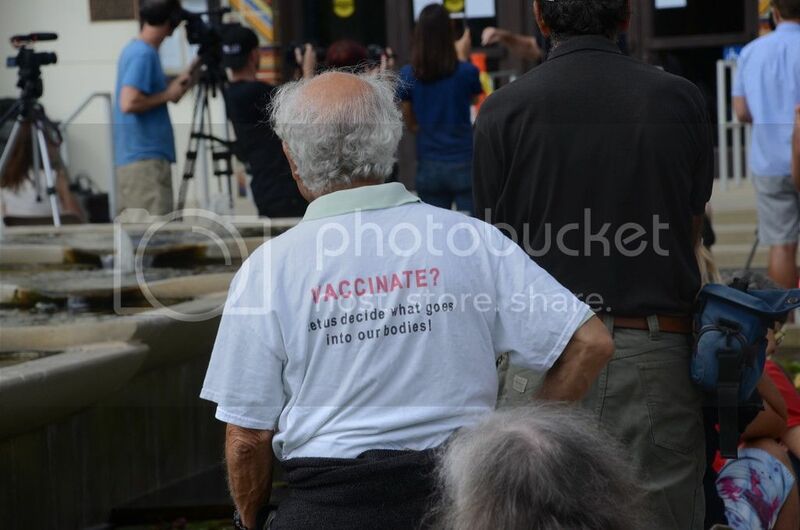 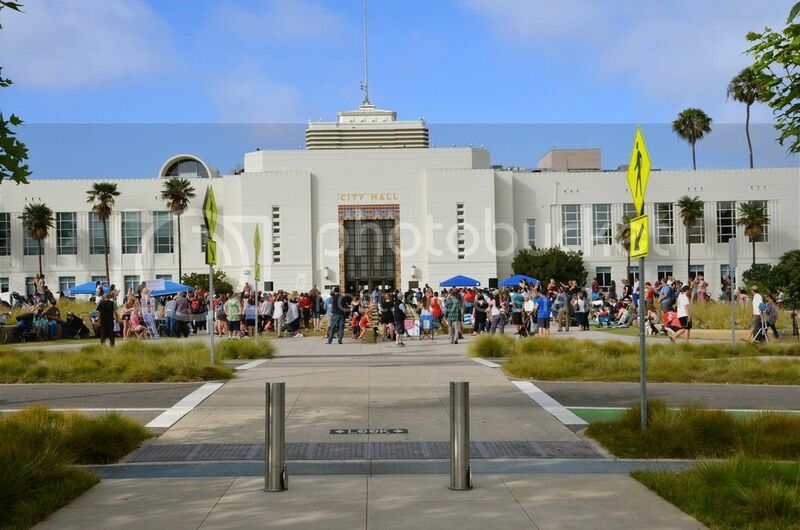 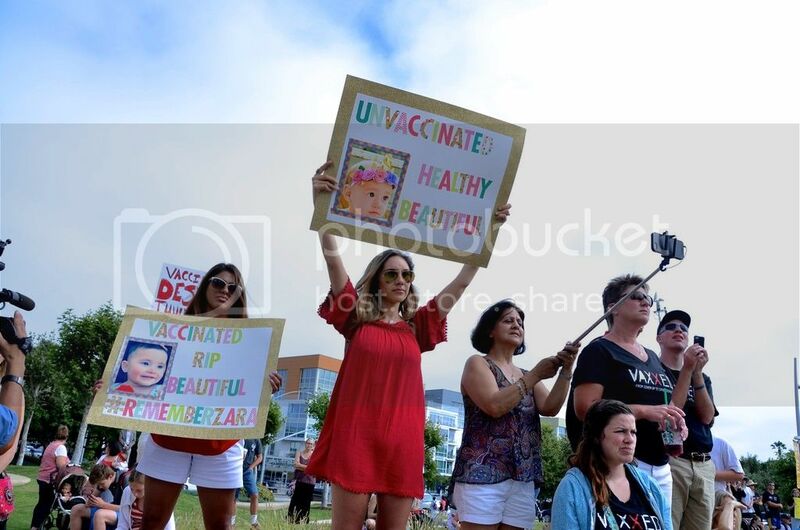 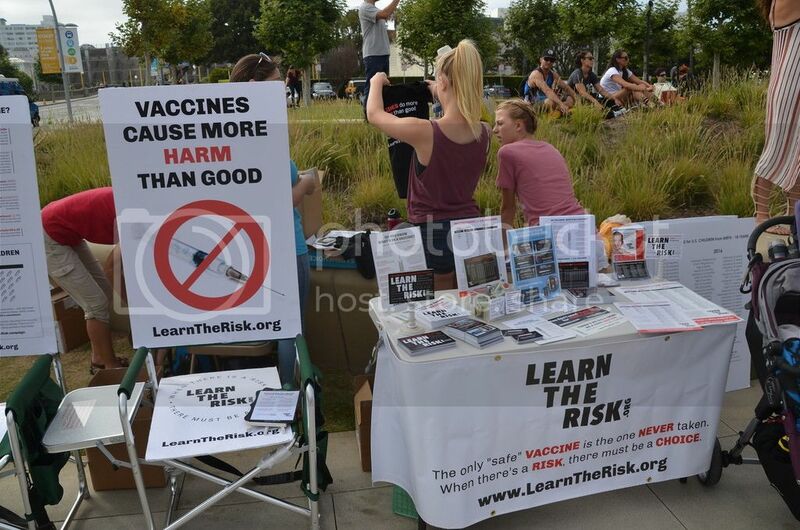 Parents gathered in peaceful protest of the July 1 enactment of SB277 Mandatory Vaccine Law in California to commemorate those who have been vaccine injured. 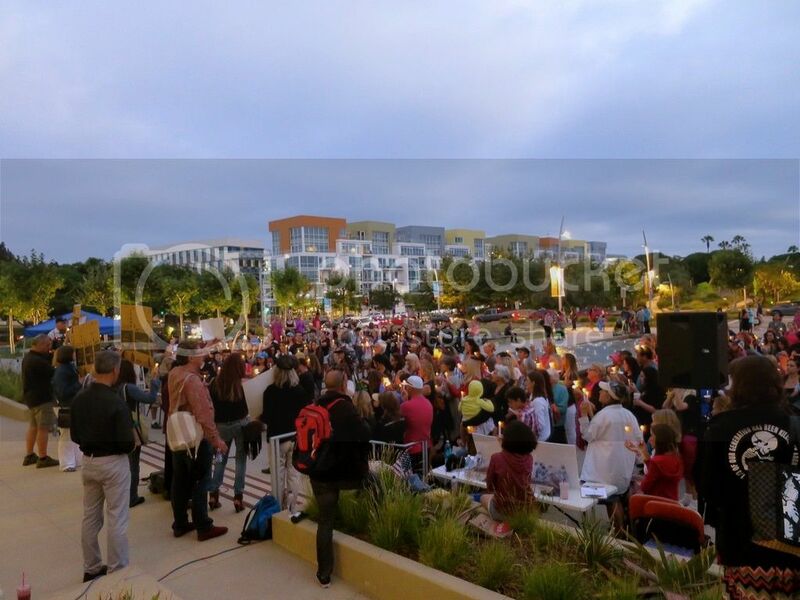 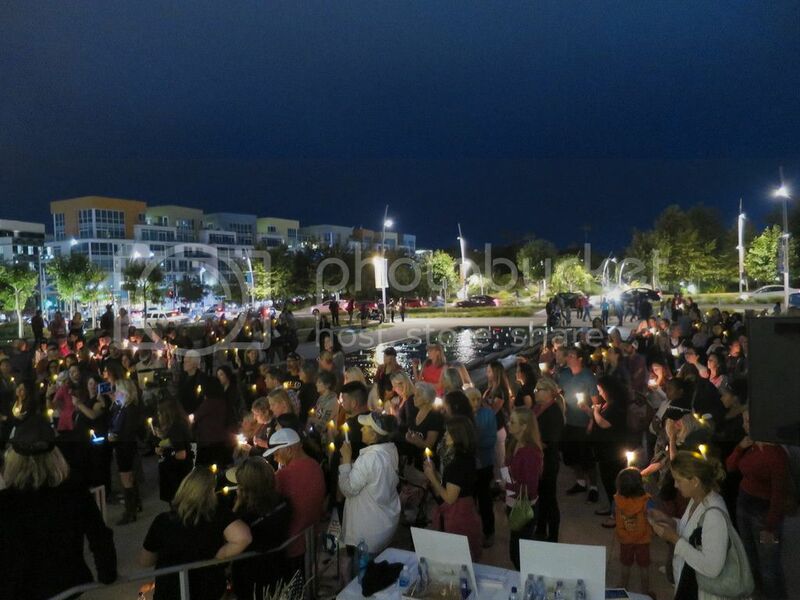 Sister Candlelight vigils were held throughout California and in cities nationwide. 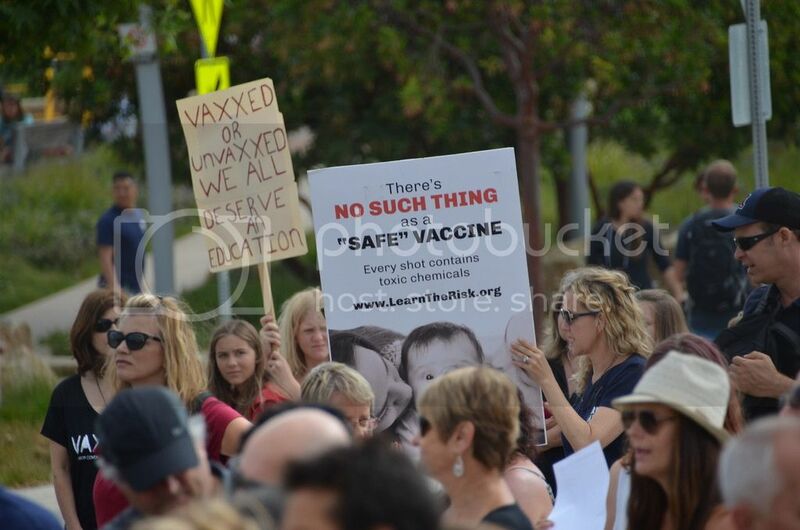 "We stand together in peaceful demonstration to demonstrate our sincere opposition to the unwarranted and threatening force of the government as it moves – in partnership with big pharma - to strip us of our parental, health and medical freedoms through proposed mandated legislation, such as California Senate Bill 277." 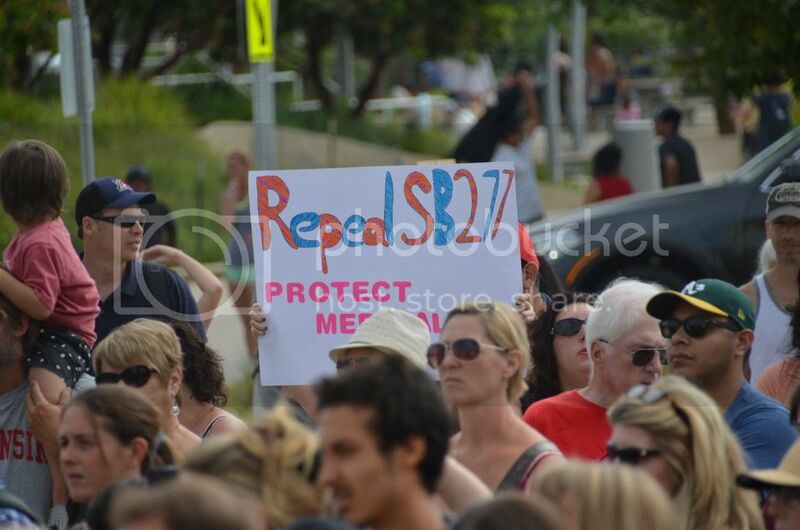 More photos of the rally can be found here. 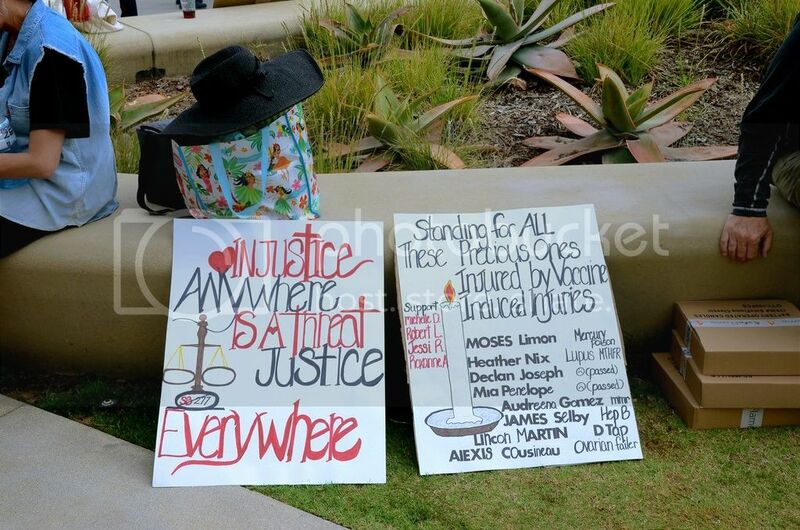 More photos of many other events, protests, and rallies around southern California taken by Mike Chickey can be found here.